HTC published its financial results for January, and they do not look promising. Compared with December 2017, revenue sank 15.3%, while the fall on a yearly basis was even bigger - 27%. The consolidated income of NT$3.403 billion (or $116.12 million) marked a six-month low for the Taiwanese company. 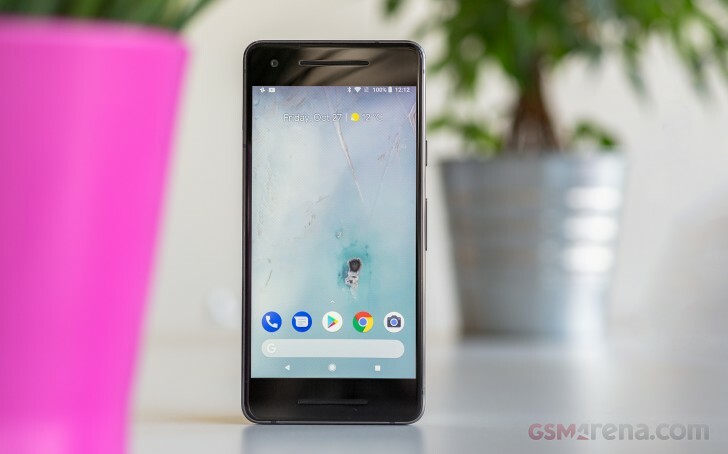 Analysts say lowered Pixel 2 sales and HTC U11 Eyes launch mid-January hurt the sales performance. In February, Vive Pro and the standalone headset Vive Focus VR will be available, but because of reduced work days during Lunar New Year, sales are expected to remain flat. HTC's falling revenues might not be a surprise, but the Taiwanese company finalized a $1.1 billion deal with Google for its patents and its Pixel team. This should end the ten consecutive quarterly loss streak once the Q1 2018 financial results are published.